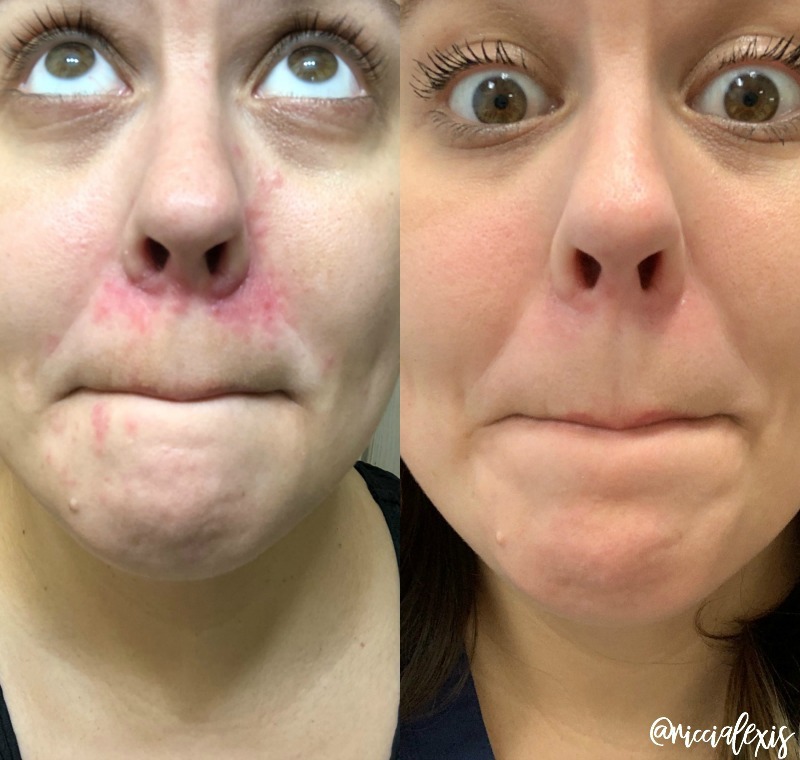 In 2015 I had my very first Perioral Dermatitis flare up and it was linked to steroid use (Flonase). I used a prescription cream, it cleared up super fast and that was that. I completely forgot about it, that dermatologist moved out of town and I never thought about it again. Fast forward to the summer of 2018 and I noticed a rash around my nose. My allergies had been pretty bad all summer so I thought it was just from blowing my nose a lot. Well after dealing with a super red nose and a little acne (so I thought) I finally made an appointment with a new dermatologist in August and he thought it was just a little Contact Dermatitis from something at work I was exposed to, wrote me a prescription for Tacrolimus and Ketoconzaole Cream sent me home with a follow up appointment in three months. By October the rash around my nose had spread to my mouth, down my chin on one side and up my nose on the other. It was awful. I’m talking break down in the Target parking lot sobbing like a baby awful. So I made another appointment with my dermatologist where he decided it was Perioral Dermatitis instead of Contact (which I pretty much already knew) and told me to quit the Ketoconazole Cream, added Metronidazole Gel and put me on Doxycycline (oral antibiotic) for a month to see if that would help. Well praise Jesus and HALLELUJAH it did!! After one month my face looked soooo much better!!! It was still a little red and scaly around my nose but the bumps were gone and it had already receded from my chin and up my nose. 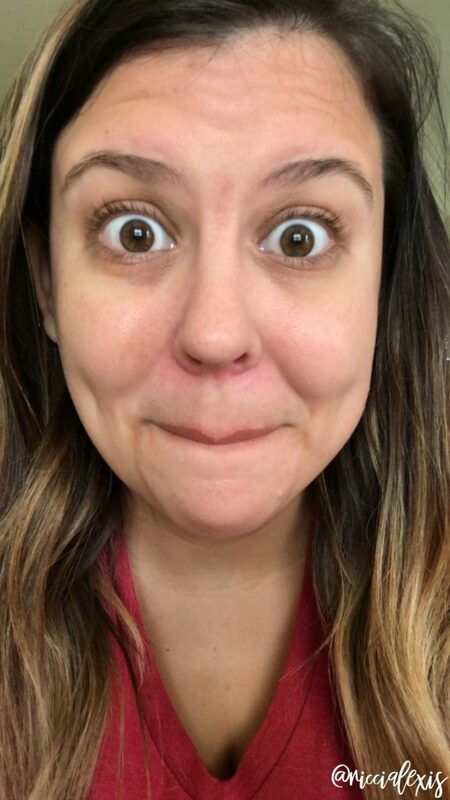 So I went to my follow up appointment last week and my dermatologist was super happy with my face. 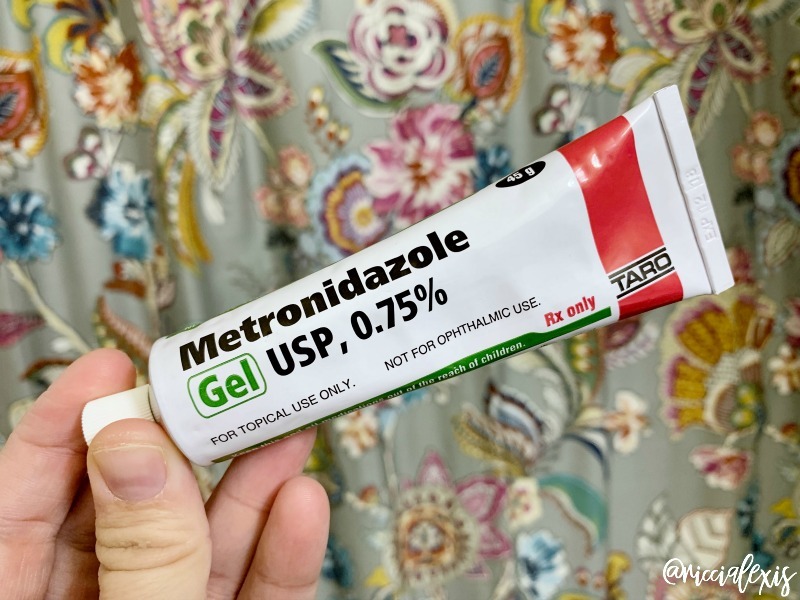 He agreed that the course of action we took helped and to keep doing the Tacrolimus and Metronidazole creams daily (I use the Tacrolimus before bed because it’s super thick and has a Vaseline consistency and the Metronidazole in the AM because it’s a super light gel) and I could call him for a 10 day supply of Doxycycline is I had another flare up. Thank goodness!! A lot of people have asked what I use as far as skincare and while I do plan on sharing my full skincare routine next week I can tell you that I completely overhauled what I use on my face. I cut out everything that had SLS (sodium lauryl sulfate) in it and chose to use products that were pretty natural. In the AM I use this cleanser, toner, eye cream, Metronidazole Gel, vitamin C serum and moisturizer. And in the PM is use this cleansing balm, cleanser, toner, eye cream, Tacrolimus, retinol serum and moisturizer. I also don’t wear a full face of makeup on the daily and I honestly think that has helped a lot. Before August I was wearing a full face of makeup pretty much every day and these days I wear mascara and do my brows for my “everyday makeup”. I threw away most of my old makeup (in case it was causing the flare up) and scrubbed my brushes to rid them of any yucky stuff that was on them. And let’s face it ladies, skincare > makeup any day of the week because if your skin is clear why cover it up?? Am I right?? 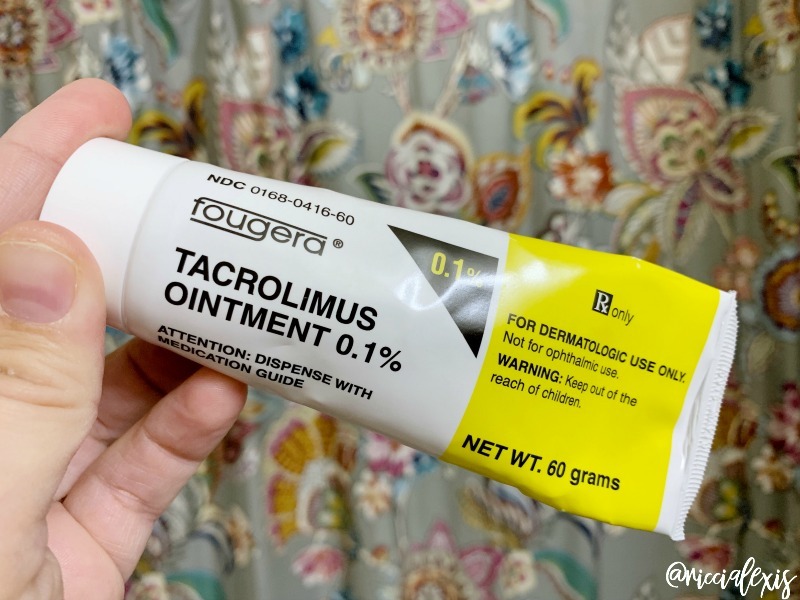 So if you are currently on the Perioral Dermatitis struggle bus then I really hope you can find what works for you!! Every person is different and our bodies/skin respond differently to different things so what worked for me may not work for you and that’s ok! You will find your perfect combo of things that work for your skin and you will rock it!! If you ever have any questions just want to talk about your Perioral Dermatitis journey feel free to email me!!! I am always here to listen and help if I can!! You can also check out my Instagram and in my highlights I have a “PeriOralDerm” highlight and it has all of my stories from last summer and on and you can see in real time how much my face changed!! 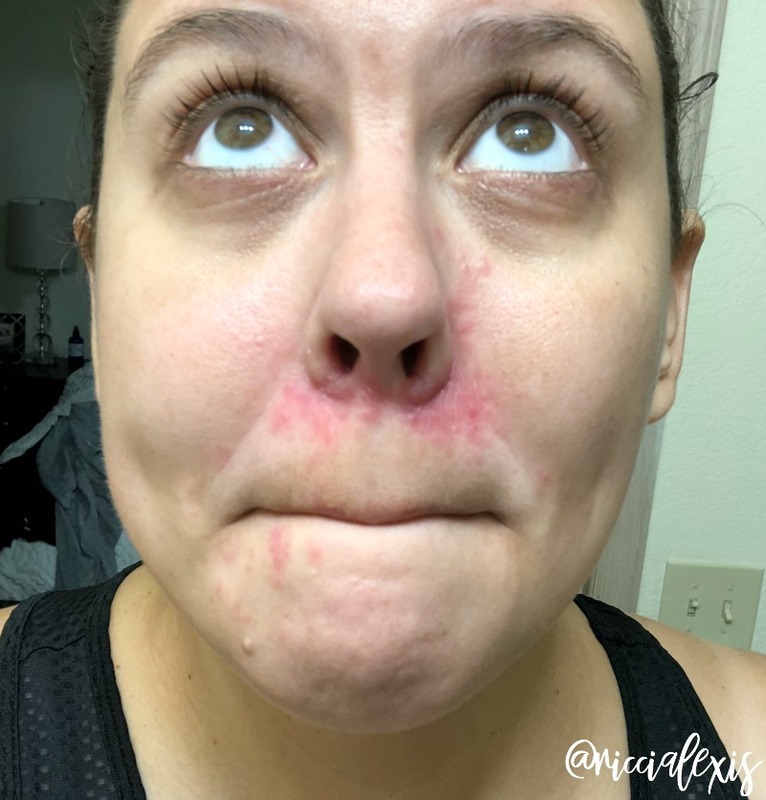 I really hope I can help someone by sharing my struggle with Perioral Dermatitis!! I know when I had my first flare up there wasn’t much out there when I googled and that’s no fun! 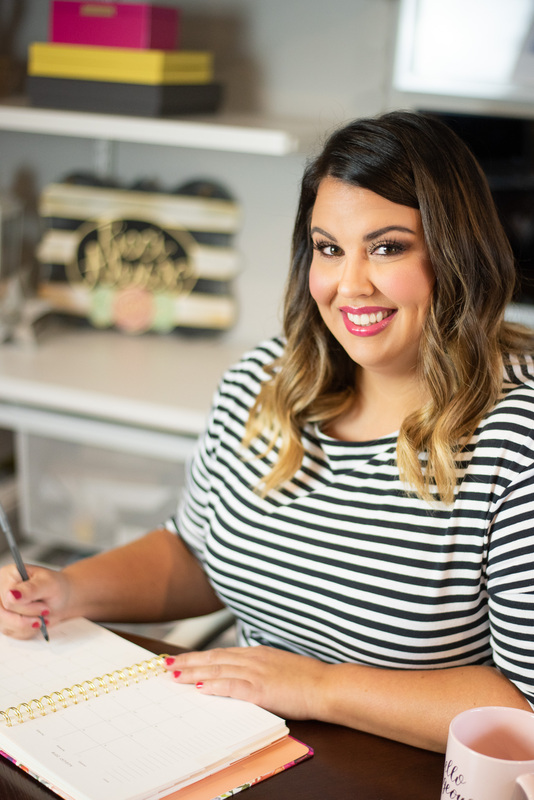 So here is my story and if I can help just one person that would be amazing…and by the number of emails, IG messages and Facebook messages I know I’ve helped a few already! YAY!! 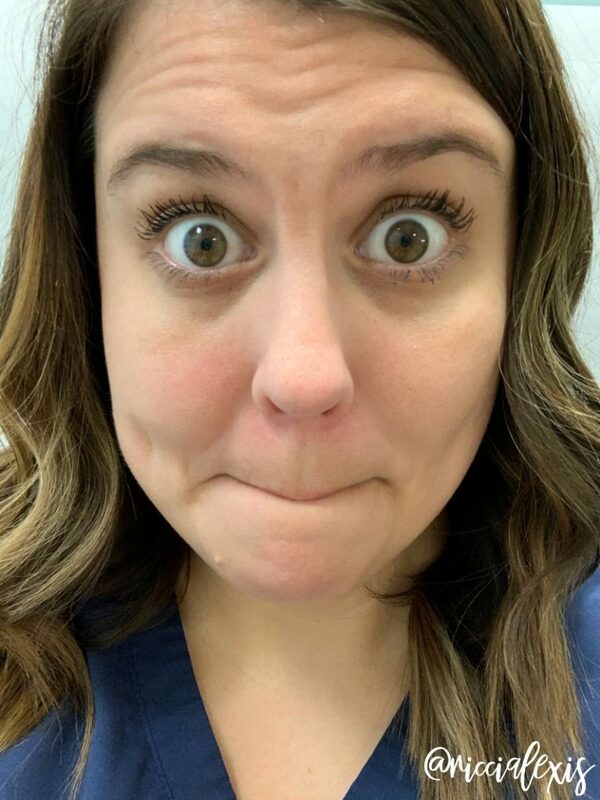 Have you ever had Perioral Dermatitis?? If you have, what helped you the most?? Talk about a true testimonial about a product that works and works really well. Sounds like you have a great dermatologist as well. Looking wonderful. I’m so glad it’s clearing up for you. That must be so uncomfortable. It also has to be very hard on your self-confidence. Facial things always are. Good luck! I’m so glad your dermatologist found something that worked. I think you made the right call by tossing old makeup, washing those brushes and buying more natural products. Yay for you and your beautiful self! It’s amazing how what we put both in and outside of our bodies can affect us. So glad that you found a solution! Your skin looks awesome! I’m glad you found products that help. I get flare ups on my hands at times so I’ll have to head to the derm clinic to get special products to help. Bless your heart!! That is horrible!! I’ve been blessed as I’ve never had any issues like that. I’m certainly glad your doctor did the right thing for you!! It looks like a cream definitely helped. I have a friend that has the same problem as you but I don’t think she’s been diagnosed. I’m going to show her this post. I think this might be what my daughter had. She was devastated. Whatever they gave her finally cleared hers up but it took a really long time. I’m glad yours is better, too, but you’re beautiful either way! Wow! Your testimony is great for this product. It looks like it truly helped your situation. That’s great that your dermatologist found a treatment course that works well for you! I know it can be tricky to figure these things out sometimes. 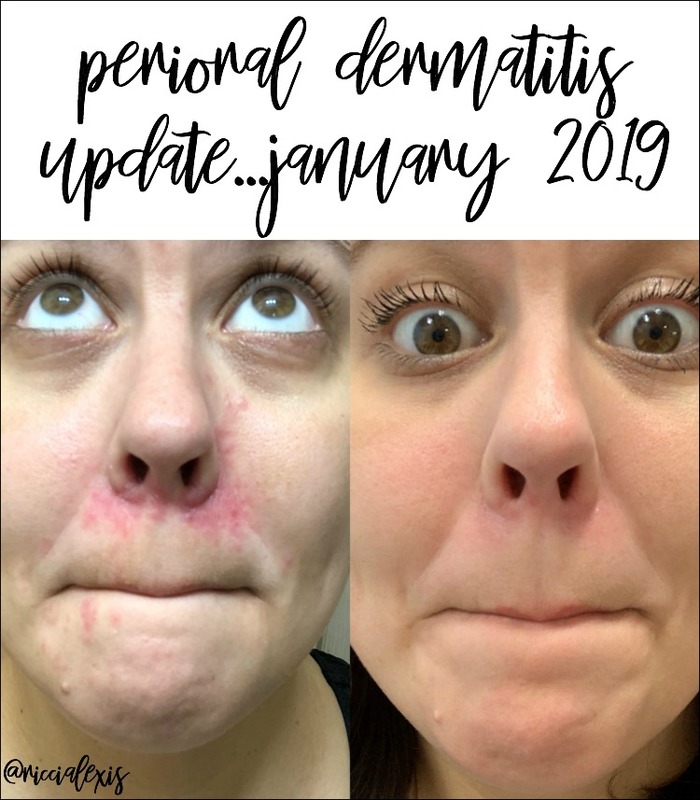 Oh wow what a difference, I am so glad you have found something that really helps your skin and I am so sure it is going to help other people. That looks like it was really painful! I am glad that you got the right treatment and it seems to have cleared up! Thank you for sharing your success with this. It will be a big help to people who can relate and are looking for relief. It looks like it’s getting so much better! I’m glad you found something that works! I am so glad that you found the right medicine for your problem. I know that sometimes it takes a while before you find the right one! What a big difference this ointment makes. Glad it worked out best for your skin flare. Your skin looks awesome! I’m glad you found products that help. I’ve had that before, a lot milder, but looking at your pics, I think I had the same thing you had.